When it comes to the roof, there’s plenty of options. 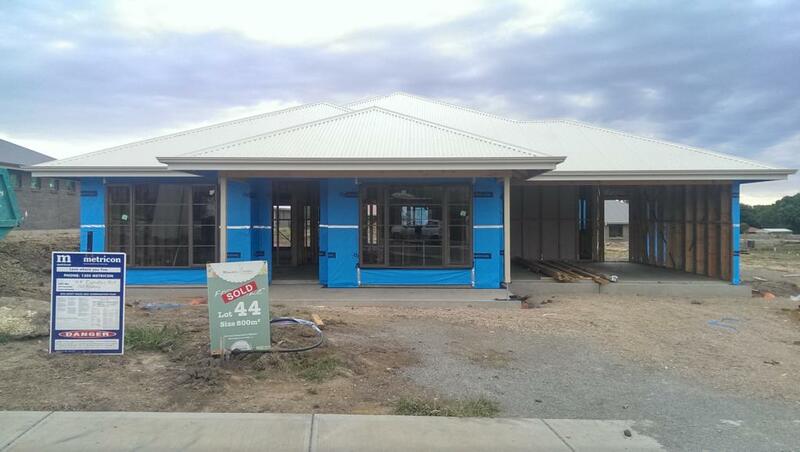 The default inclusion on Metricon homes is tiles, to opt up to a colorbond roof, it’s a $3,700 option. 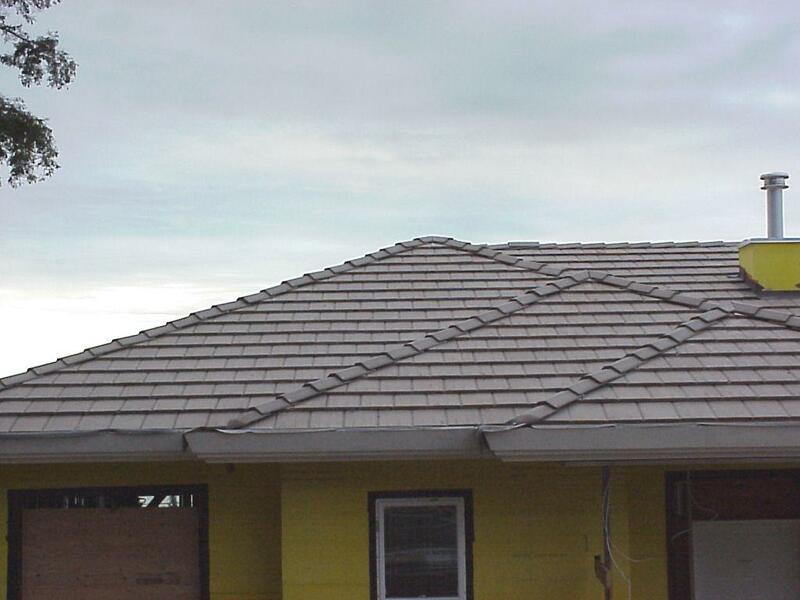 To add further to the mix of roofing decisions, the Luxury pack of options includes Flat profile concrete roof tiles (Boral Striata) which have a completely different look again. Whichever roof covering we choose, it’s primary purpose is the same, keep the house dry and protected from weather. The secondary function is to provide a visual look to the top of your house. Given a large part of the roof will be visible from the road, it does deserve careful attention to the selection and it’s overall effect on appearance. If we’re shooting for a modern façade, choosing the wrong roof may detract, instead of enhancing that appearance. So now the question is, how much are you prepared to pay for the right looking roof, that does exactly the same as the cheaper alternative ? The flat tile option certainly helps with the more modern look, but I’m still thinking the virtical lines, rather than horizontal, afforded by colorbond is better. This is likely to change a number of times before we make a final decision. Making a saving of almost $4K here would mean money to spend elsewhere, like on a 4K TV for the lounge, or pay for fencing around the property.